Britain's towns and cities still contain hundreds of thousands of Victorian houses, ranging from grand town houses to more modest houses for mill workers. With an emphasis on family houses of various sizes rather than the great houses of the aristocracy, this book offers a wide-ranging survey of Victorian houses. 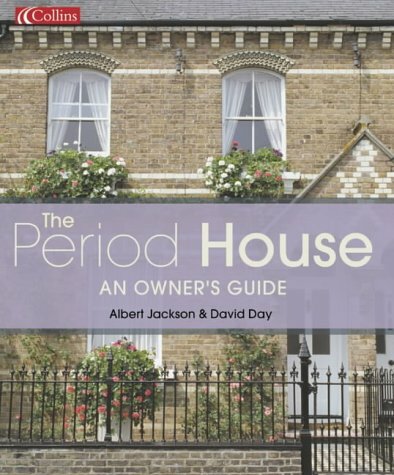 Whether you wish to restore a period Victorian house, or simply recreate the intimate splendour of the period, this comprehensive book will show you how. Drawing on original catalogue material, Victorian House Style features many specially commissioned colour photographs of modern 'Victorian' interiors. This material helps shed light on the many artistic influences on Victorian style, and provides a pictorial social history of domestic life at the end of the 19th century. After looking at the development of the Victorian house and the main architectural styles that evolved, further chapters examine the design potential of the various structural features. The author looks at doors and windows, halls and staircases, cornices and ceiligs. Victorian style in individual rooms, from living rooms and kitchens to bathrooms and bedrooms is also explored in detail. Together with the facade and the garden, these rooms are examined in terms of how they would have been then, and how that look can be recreated now by using a combination of contemporary artefacts and modern reproduction furniture and fittings. Taking into account the requirements of the modern-day home, this book offers both practical advice and inspiration which will enable you to strike your own balance between Victorian style and twentieth-century living. "Victorian Houses" presents the architectural detailing of the time in the context of the era - providing a comprehensive understanding of its architecture and design. Pattern books played a vital role in the dissemination of taste between architect, builder and client in the nineteenth and early twentieth century. By focusing on the contribution of the pattern book to the architecture of the Victorian and Edwardian eras, the various trends of the time are documented. The types of publications and other sources of taste available at different points over this period reflected social and economic factors, such as the changing demand or changes in organisation of manufacturing and retail. 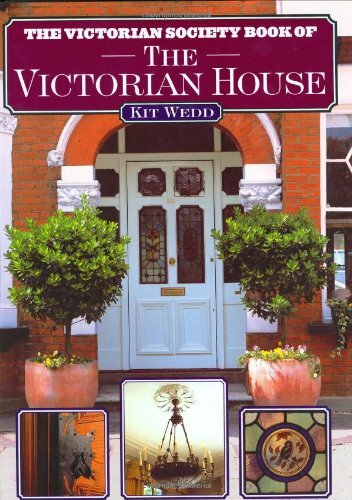 It helps gain a comprehensive understanding of Victorian architecture from an experienced author and contains 160 pages of illustrations and an accessible writing style make this an excellent reference source. You can discover invaluable information on the role of architectural pattern books in victorian design. 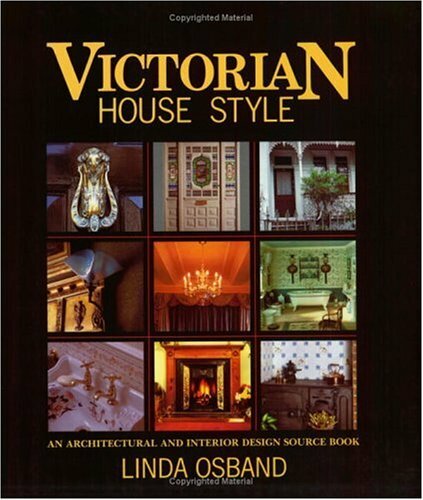 A comprehensive sourcebook and guide to restoring Victorian houses which explains the historical background and advises on how to create a comfortable modern home while respecting and enhancing period architectural detail.